When their mother goes missing from her nursing home, three estranged siblings must fulfill the requests left in her will before they can find closure—or receive their inheritance. Mattie Benson feels trapped in Grand Oak Acres Nursing Home. Abandoned by her adult children and missing her deceased husband, she takes matters into her own hands and leaves the facility. 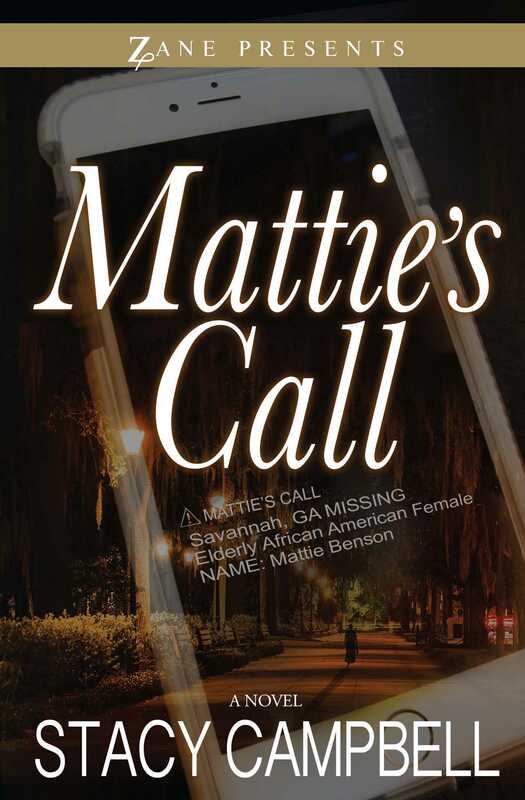 A Mattie’s Call is issued, and soon, the siblings learn things about their mother they never knew—namely, her ability to bring them together through the conditions of her will. Gabrielle, the eldest daughter, must stop living life on her looks, get a job, and move out of the family home. This feat proves difficult for a forty-nine-year-old woman accustomed to the generosity of wealthy men. Joshua, the runaway groom, must reconnect with the son he never knew existed. He isn’t against the idea, but facing the only love of his life proves more difficult than he anticipated. Alice, Mattie’s baby girl, has been trapped in a loveless marriage for years. The stipulation that she complete her college degree scares her more than climbing a mountain, but an unforgivable moment with her husband proves she must move forward with her life. Stumbling and ultimately rising to the challenge, the siblings get to know one other as their parents’ legacy mends old wounds and paves the way for new beginnings.